El Dorado Springs, in Cedar County, is a small progressive town with a quiet country atmosphere on the western side of the state near the Lake of the Ozarks. It's a rustic area ideal for hunting, vacations and getaways. Our friendly close-knit community is served by State Highways 82, 97 and US Highway 54. 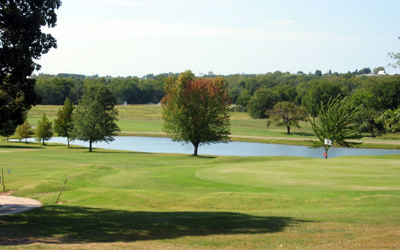 United Country Real Estate | American Heartland Real Estate & Auctions, in El Dorado Springs Missouri, can save you time and money in locating Southwest Missouri real estate for sale throughout El Dorado Springs, Cedar County and surrounding areas in Southwest Missouri. We offer a fine selection of homes for sale, historic property, country estates, farms and ranches, land for sale, lake homes, cabins, retreats, vacation property, waterfront property, hunting property, recreational land, home sites, lake lots, investment property, commercial real estate and businesses for sale.